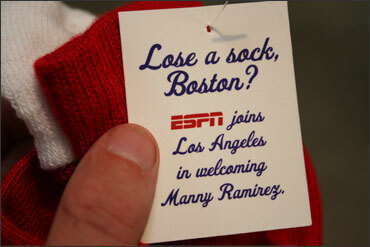 I'm a Sox fan and that is funny! Boston would do well to respond to that with something along the lines of "No, that sock was stretched out and had holes in it. Got a new one that fits. Thanks, though." Widen always does good woork.